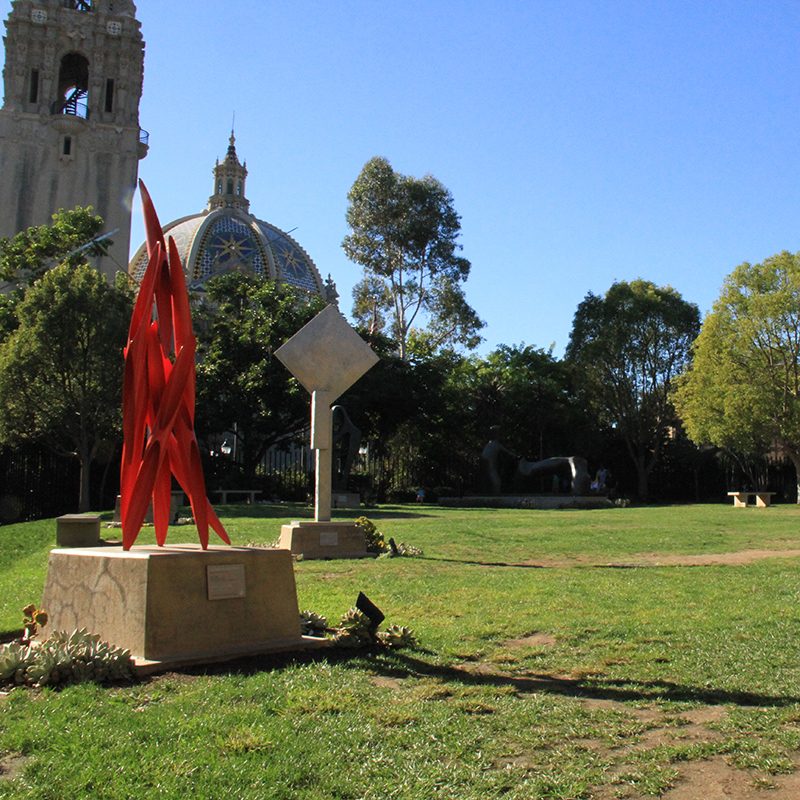 It's another beautiful day in Balboa Park! Whether you're a hiker, an amateur botanist, or an aspiring veterinary scientist, Balboa Park has something for you. Follow the stops below to discover the natural wonders the Park has to offer. Want to visit the Park with your furry best friend? 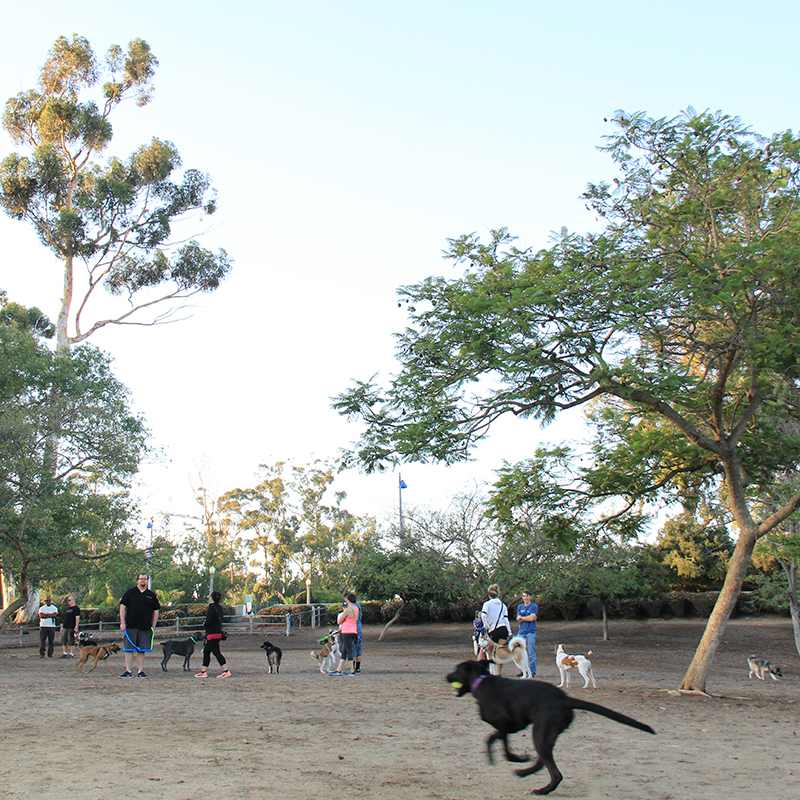 Start your day at Nate's Point Dog Park, one of three areas where your puppy can run, play, and be social. 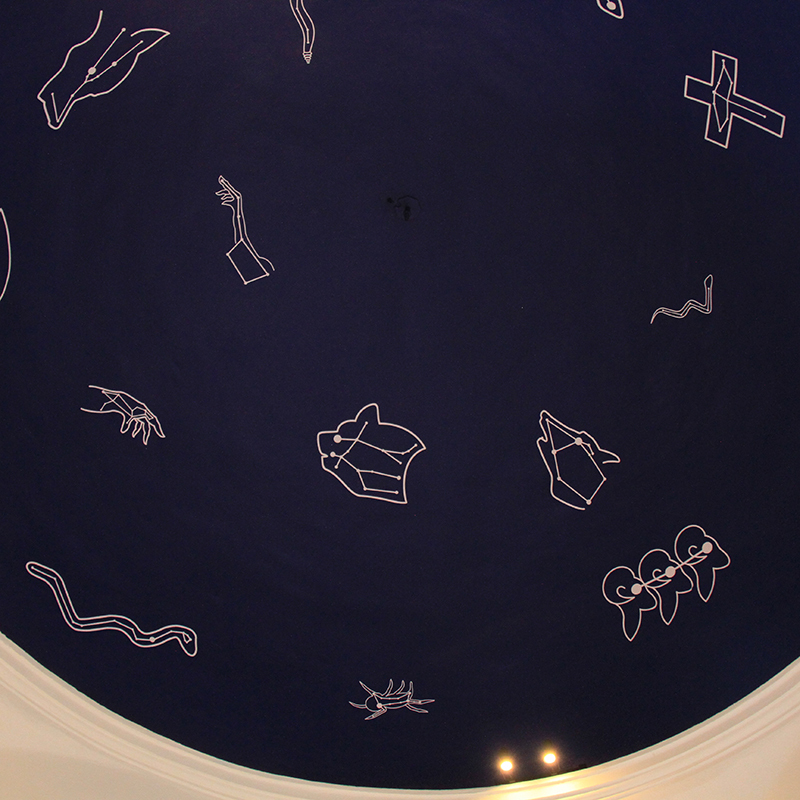 While it can be tough to get a nature lover indoors, stargazers will want to stop into the San Diego Museum of Man to see the exhibit on Kumeyaay cosmology. You may be used to looking for the Big Dipper, but what do other cultures see when they look up at the stars? Next, stroll through the Alcazar Garden, named for and inspired by the Alcazar Castle in Seville, Spain. Plan to come back here during different times of year; garden beds are regularly replanted to provide seasonal bursts of color and aromas. 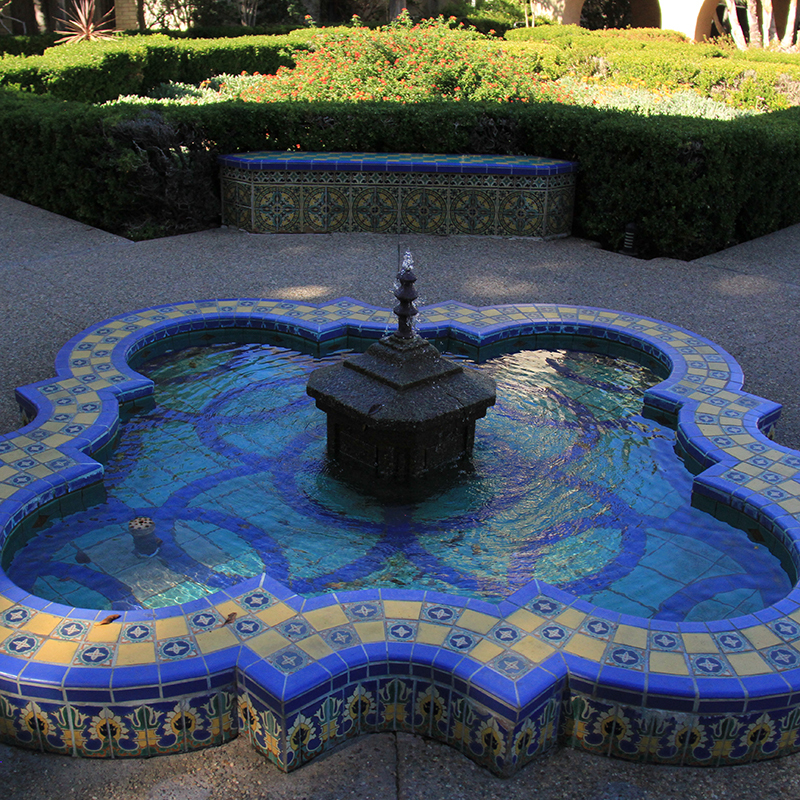 If you enjoy your art en plein air, explore the area around The San Diego Museum of Art. Sculptures from a variety of artists and styles grace the Plaza de Panama and the Museum of Art's own May S. Marcy Sculpture Court & Garden. Discover a tropical oasis in the Palm Canyon. 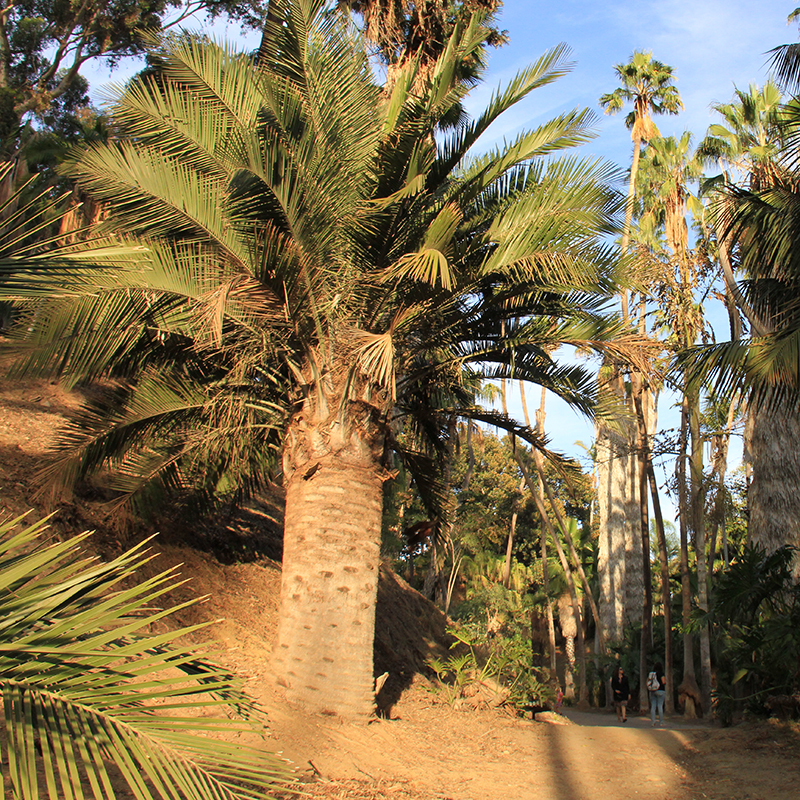 Take a walk through shady paths on the two acres, which are home to more than 58 unique species of palms. Maybe you like nature that's a little...further away...like in space! 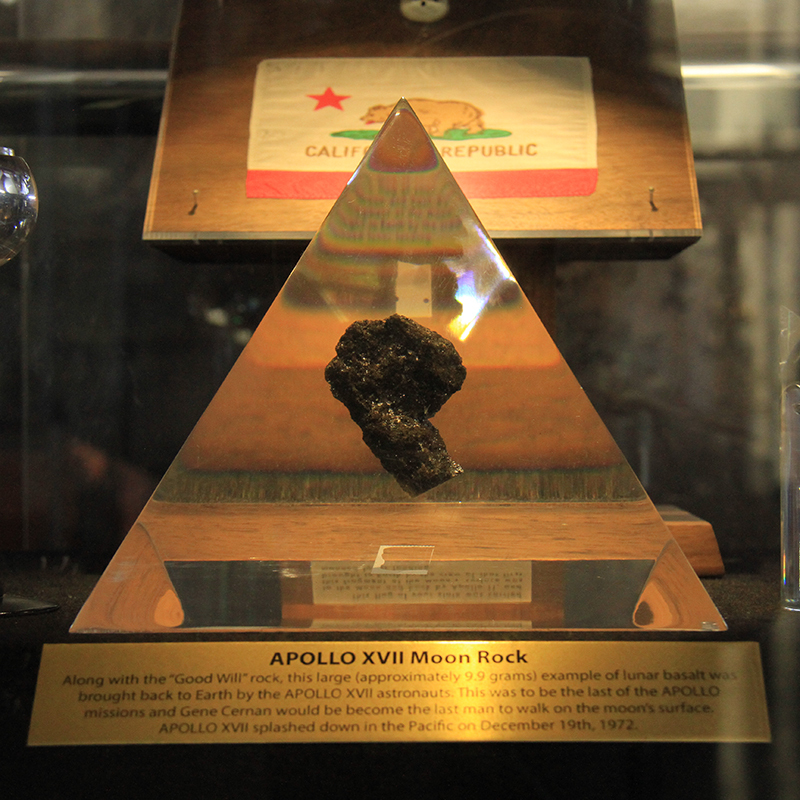 Check out the San Diego Air and Space Museum to see moon rocks and objects that have helped humans explore new frontiers of nature. 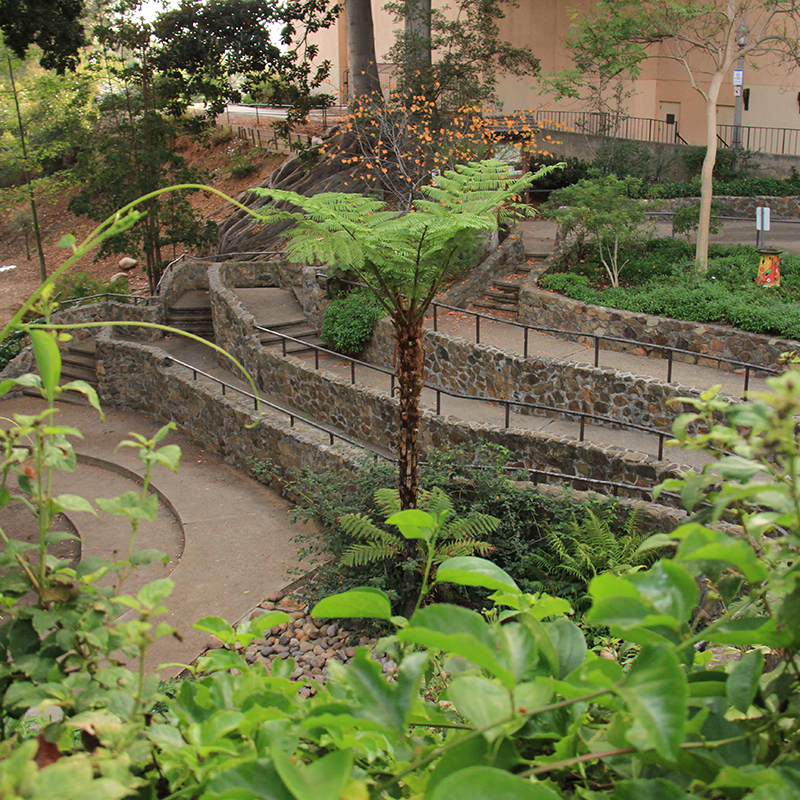 Loop back up towards the Plaza de Panama and find peace at the Japanese Friendship Garden. There's something for every type of nature lover here. 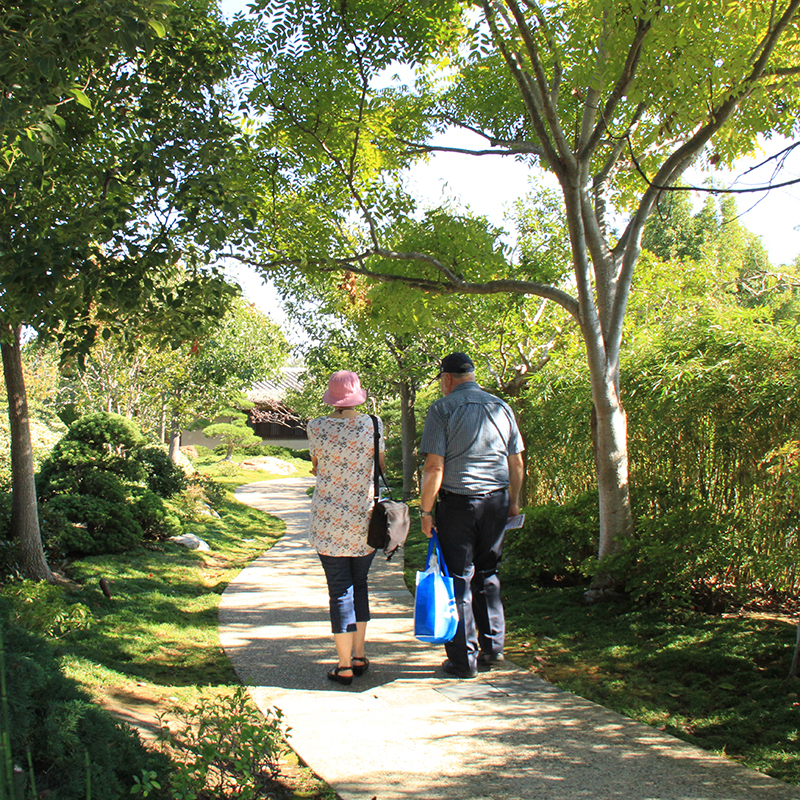 Enjoy rambling pathways, an extensive bonsai tree collection, and koi fish that come directly from Japan. 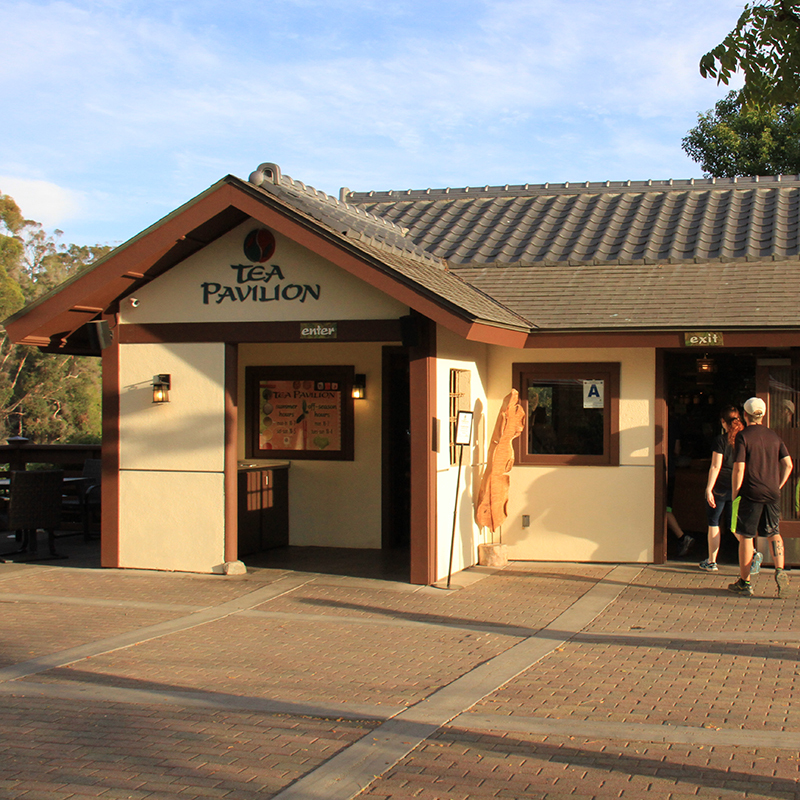 Wrap up your visit to the Japanese Friendship Garden with refreshments at the Tea Pavilion. Enjoy sandwiches, salads, snacks, and of course, a large selection of teas. Have a seat in the patio overlooking the Garden. 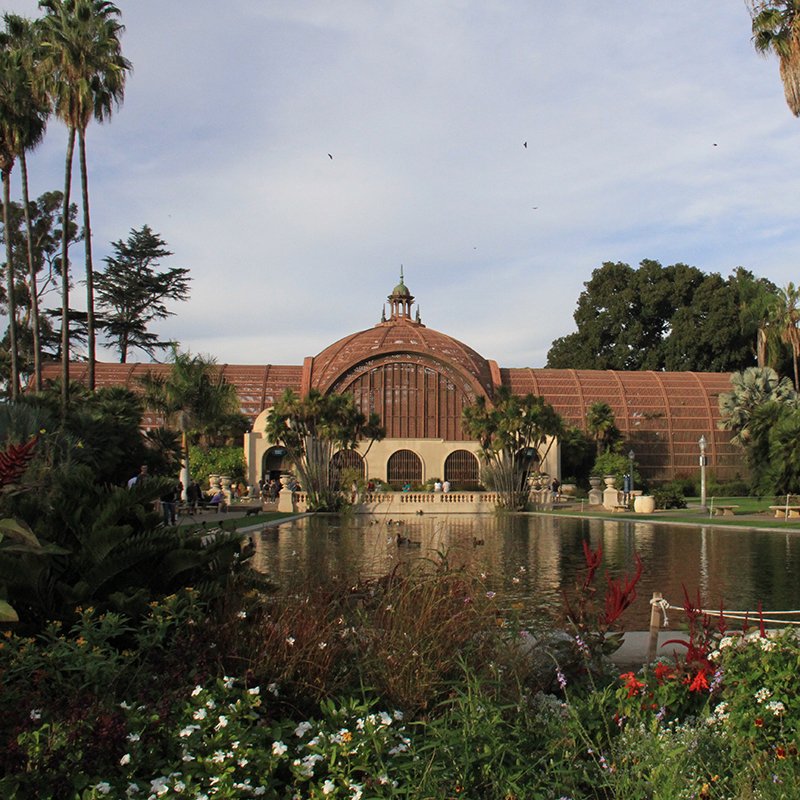 Gardeners shouldn't miss Balboa Park's iconic Botanical Building. Home to more than 2,100 plants, this botanist's paradise features fascinating collections of cycads, ferns, orchids, other tropical plants and palms. Make sure to stop by the Zoro Garden, which features a design to support the life-cycles of butterflies. Nectar plants provide nourishment and miniature indentations built into rocks collect small pools of water. How many can you spot? Let nature surprise you at the San Diego Natural History Museum. 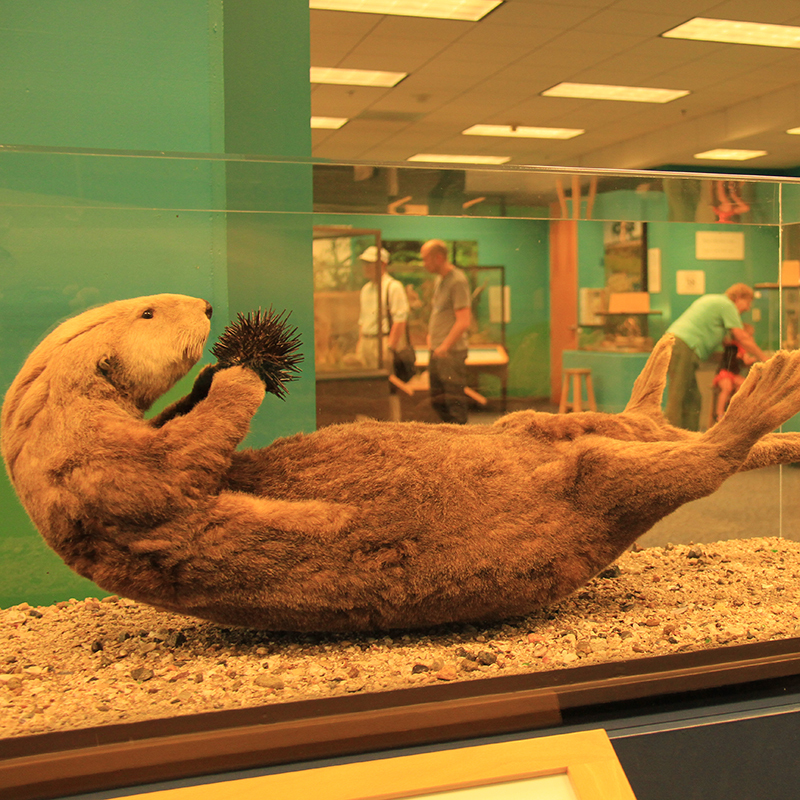 The museum is devoted to the flora and fauna of the local region, from the pre-historic in the Fossil Mysteries exhibition, to the modern in Water: A California Story. 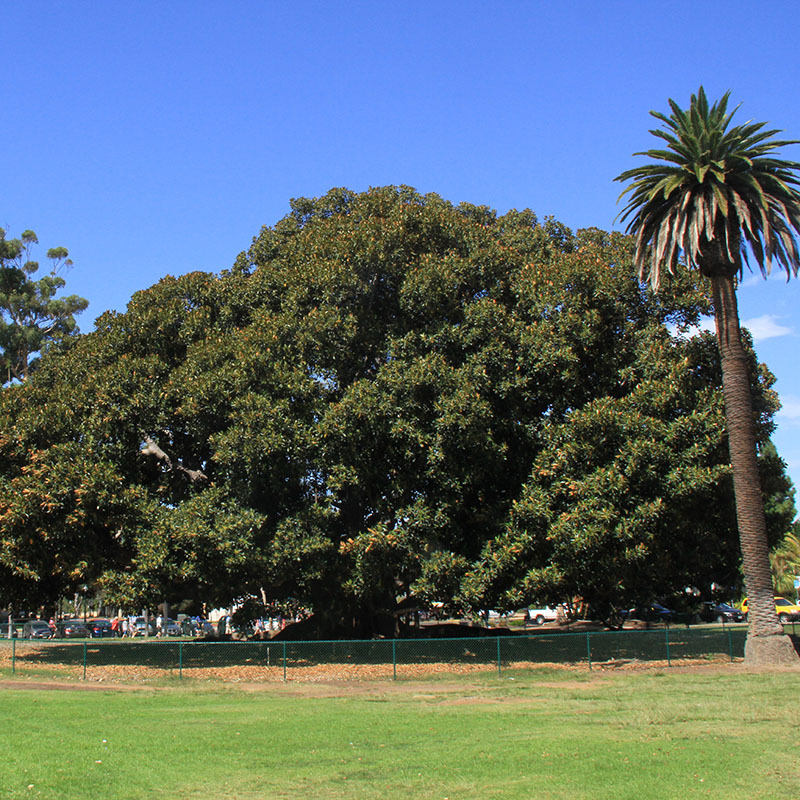 Grab your snacks and head across the street to admire the stunning Morton Bay Fig Tree. When measured around its trunk, this tree is the second largest in the state of California! 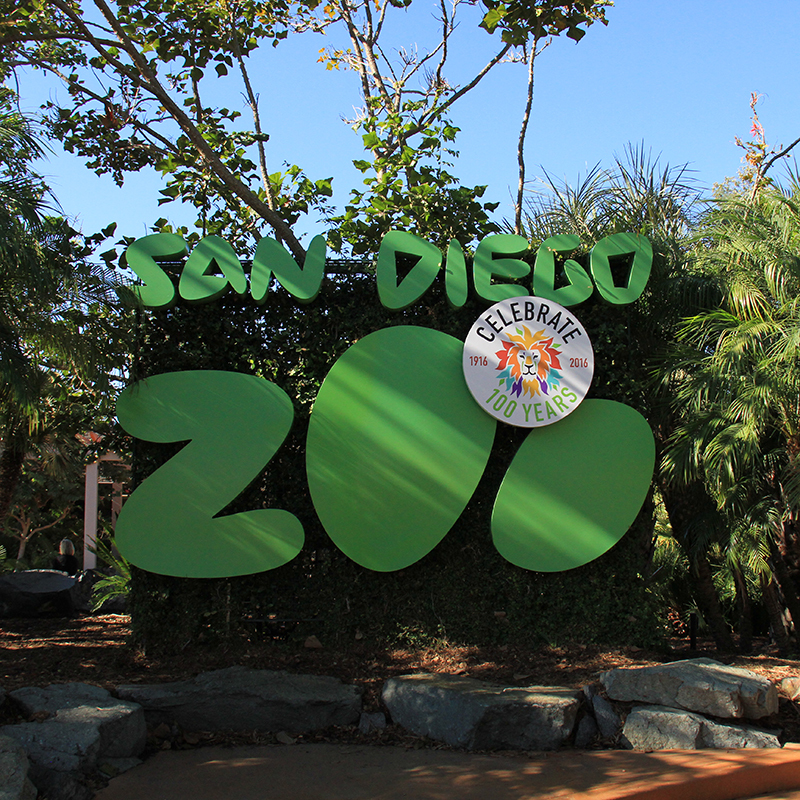 End your visit with a stop at the San Diego Zoo, home to more than 3,500 rare and endangered animals representing more than 650 species and subspecies. Thanks for spending time in, and learning about, Balboa Park's great outdoors. Sunshine or rain, there's always something for nature lovers to see, do, and learn in the Park!